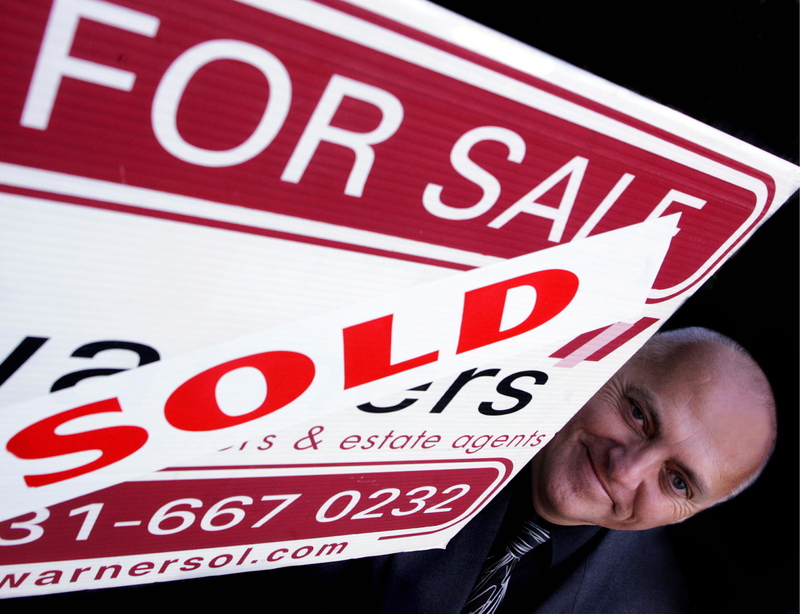 “Offers over” property prices are likely to start dying out in Scotland with the introduction of next month’s Home Reports, according to one of the country’s leading solicitor-estate agents. Warners has predicted that properties will start to be advertised for “offers around” after the new Home Report legislation is introduced on December 1, radically changing the way homes are listed for sale in Scotland. Under the new legislation, every property that is put up for sale after December 1 will have to include a Home Report, which provide an all-inclusive property survey, an energy efficiency report and a seller’s questionaire. 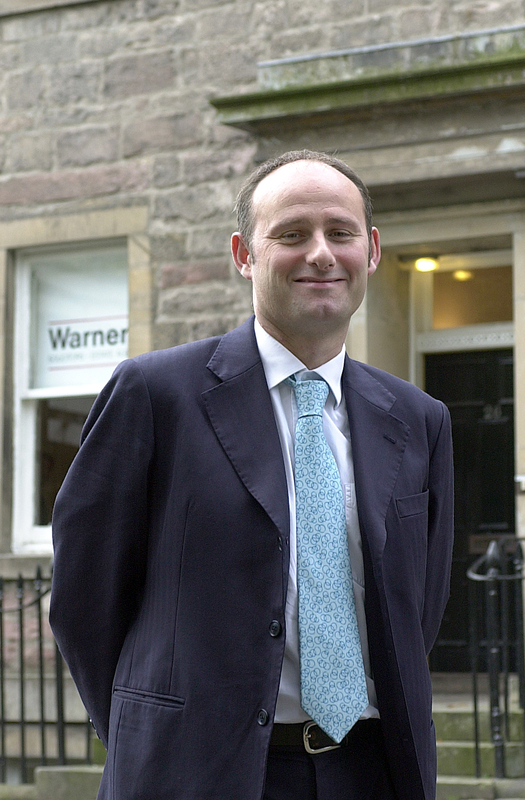 But Warners, which is Edinburgh’s leading property solicitor in terms of property listings, property sales and total sales value in the ESPC for the past nine years, believes that as buyers will be able to view a Home Report and see how much a property is worth, they are less likely to consider asking prices above its official valuation. The firm has said that potential buyers are likely to prefer choosing an offers around property to an offers over or fixed price, as there is more transparency over the figure they would be expected to put their opening bid at. However, they have stressed that – even at an offers around price – the final selling figure for a property could still rise above its Home Report valuation if there is enough interest to spark a bidding war. Warners has already started listing properties in the Capital at “offers around” and says that it will be recommending the option to more sellers over the coming months. 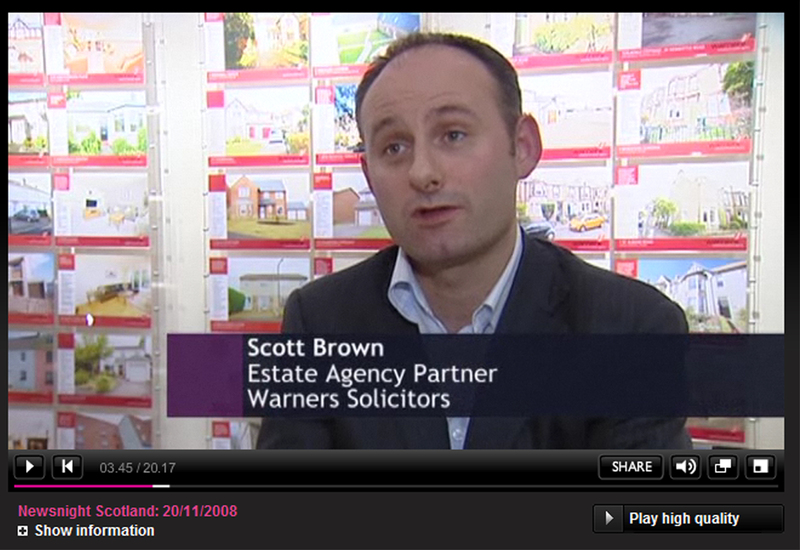 Scott Brown, Estate Agency Partner with Warners, said: “Every home that is sold in Scotland from December 1 will need to have a Home Report. However, as each report includes a valuation of the property, it means that buyers can see how much every property has been valued for before they decide to make an offer. “Effectively it will make it more difficult for homes to put up for sale at offers over or fixed prices. After all, if buyers are going to know how much the property is worth in advance, there’s no point in setting a price that is either well below or above that value. “For example, if the Home Report estimates that your property is worth £300,000, you are unlikely to get anyone paying significantly over that figure – regardless of the offers over price you set. Even if you put the property on at offers over £270,000, it could dissuade prospective buyers, as they will wonder how much you really want to sell for and how far that will be above the valuation given in the Home Report. “You’ll also find it difficult to set a fixed price on the property, as it’s unlikely that anyone will pay £350,000 when they know it is only worth £300,000. Scott adds that, although offers around has always been an option for property transactions in Scotland, it is rarely used as solicitors have traditionally preferred to set offers over or fixed prices. However, he believes that the offers around price can beneficial to buyers, as it gives them a clearer indication about how much the property is likely to be sold for, and could encourage more first time buyers to make the first purchase on the property ladder. He added: “With offers over, you have no idea how much you could end up paying to secure a property. Last year, when the market was at its peak, we had some flats being sold for 25% more than their offers over price and even now there are some sellers who still expect to achieve similarly high prices. “However, with an offers around price, you immediately know the region the seller wants for it and can make your bid accordingly. If there’s a lot of interest, you may go higher than the value but, if you know there haven’t been many enquiries, you may want to try a price just below the figure. Either way, you know its going to be roughly the kind of price that the seller wants. “For sellers, the benefit is that you are setting a realistic price range around the official valuation of your property that is given in the Home Report – and you know that any offers you get will be in that range. “It’s a similar pricing structure to the one that exists in England, where buyers can either bid just above or just below the set price. But although the two countries are likely to use similar property pricing in the future, that will be the only similarity between the English and Scottish property markets.